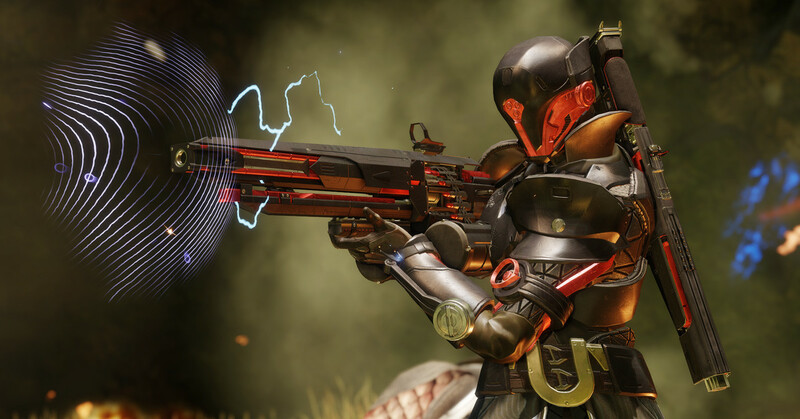 Destiny 2: Black Armory adds a plenty bunch of weapons for you to find in the game. 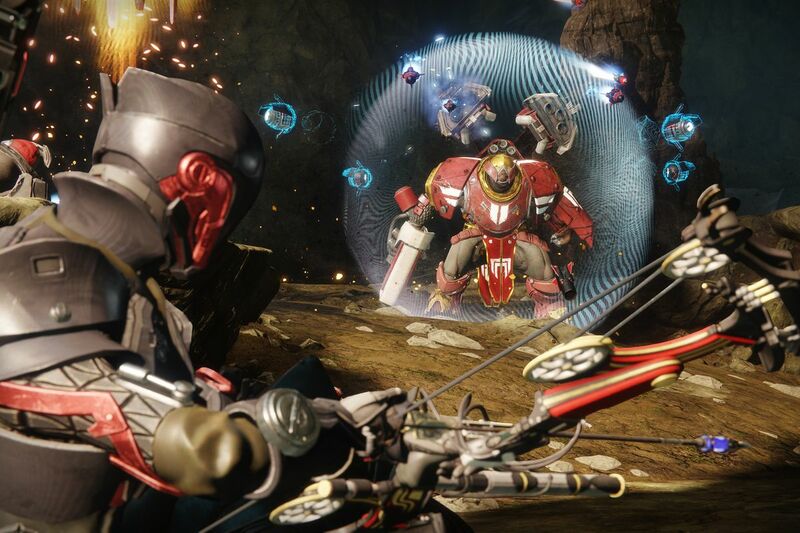 The primary methods to earn most of the Black Armory loot, including a few Exotics, are quite difficult even if you’ve reached the required Power Level. Why? Because you will need to unlocking the forges and fighting waves of enemies with your friends, which will take a very long time. Fortunately, there are some steps to farm for those Black Armory weapons, which you don’t even need to touch the forge activities at all. Yes, no need to team-up with friends and complete the forges over and over again. Although you will need to level up quite a bit, but these steps can be done solo, and the best thing is, this easiest way can also net you Powerful Engrams, so you might just get better armor/gear in Black Armory. Getting curious? Well, let’s get started then! The first step you have to do is, you need to find for the Black Armory Saboteurs. You can find them easily in EDZ and Nessus. These bosses usually spawn in regular zones, they will drop Black Armory weapons, and sometimes Powerful Engrams if you can defeat them. How to identify the Black Armory Saboteurs? Each Saboteur is a different enemy type, the easiest way to identify a Saboteur is from the bubble shield around them, and the tiny drones encircling them. They will always have drones and a bubble shield to protect them. 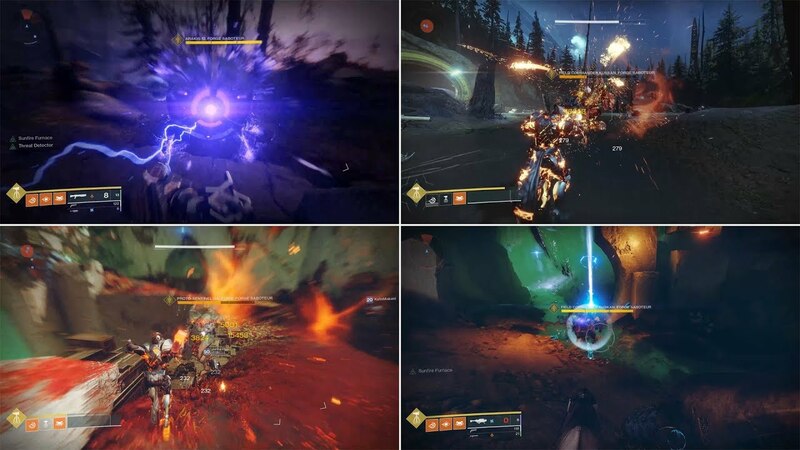 Before you begin to farm the weapons, make sure that you’re at PL 605, so you will be able to damage the EDZ Saboteurs. To defeat a Saboteur, you have to take down the shields which supplied by the tiny drones first. Remember, they can re-up the shields whenever you stop doing damage. To be noted, the Saboteurs are very powerful, so make sure you stay on the move or they can kill you quickly. EDZ – Outskirts, near the bridge in the southeast corner. EDZ – The Gulch, in the middle of the swamp, just down the hill from the landing platform. 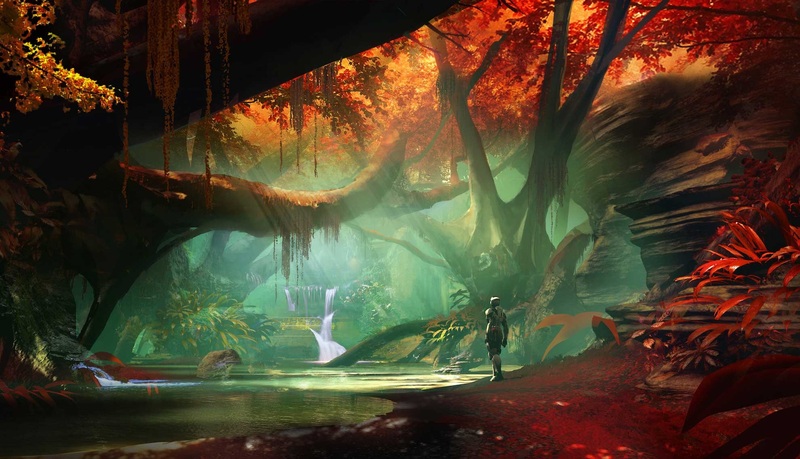 Nessus – Artifact’s Edge, you can’t miss him in this tiny zone. Nessus – Hallows, in the underground, near the entranceway by the stream. There you go, all the steps to farm Black Armory weapons in Destiny 2. Well, this is might not exactly the fastest way to farm Black Armory weapons, but it’s the easiest to do solo. Good luck with farming!